To celebrate, I whipped up these Blood Orange Candy Corn Cupcakes! 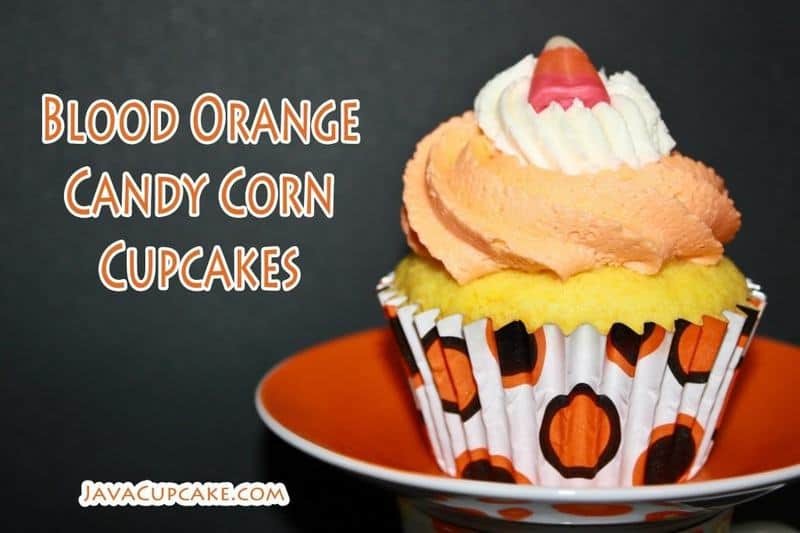 A delicious orange cake batter topped with orange buttercream and topped with a Blood Orange flavored Candy Corn! For a complete recipe and how-to check out JavaCupcake's blog!